2 " x 8 "
Bookmarks printed with your theme or business are a great way to stay in front of your customers. 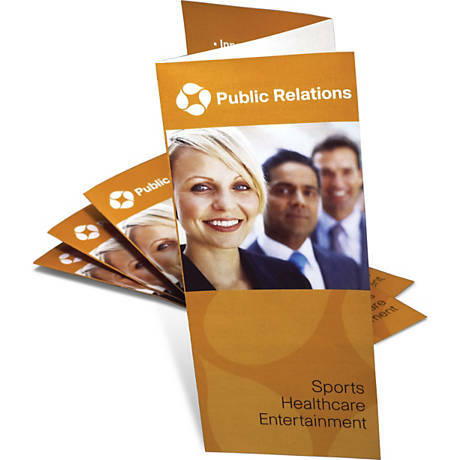 Showcase your business, product or services with a full-color glossy bookmark. 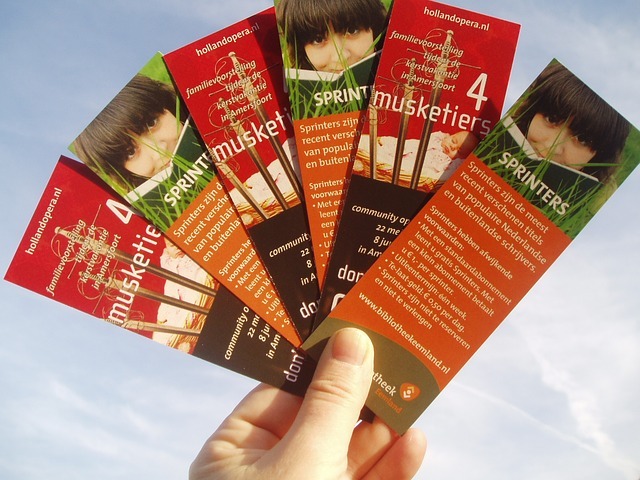 You can enhance your COMPANY’s image with well made bookmarks. 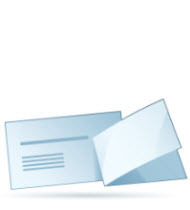 Send them as a direct mail piece or hand them out as part of your sales collateral.. A clear color printed book mark will keep you in front of your customers for a long time. Full color brochures are a necessity of 21st Century business. The need to look your best to customers and prospects has never been greater than today. 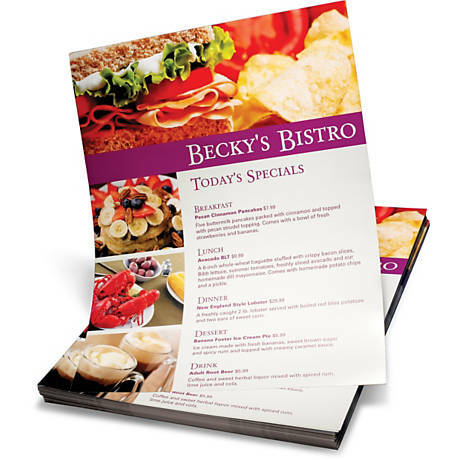 Great, 8.5 x 11", tri-folded brochures will put your best foot forward. 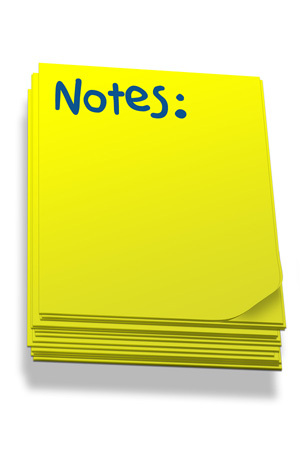 Put one of these into your contact's hand, and you are a step ahead toward generating the attention or providing the information you want to convey. Your business in a nutshell is what you hand your customer with brochures: location, services offered, times of operation, contact information (phone, fax, email), graphics that illustrate or explain, text to set out what you want the response to be or what the recipient should know. 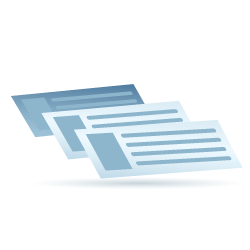 Brochures are real salespeople, sharing more than some salespeople share in an entire visit with a customer or client. 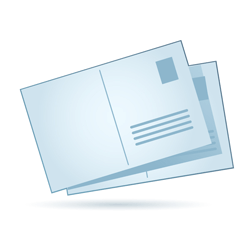 You can hand them directly to customers, slip one into an envelope and mail it, put them in point of sale displays on your counter or desk or in outside locations. It's hard to beat well designed brochures for impact, reliability, and just plain service. 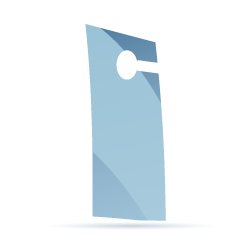 We offer free delivery in Farmington, New Mexico and Durango, Colorado. We are G7 Master Printers. Sometimes you need something compact that still has room for all of the information you need to print or jot down. We have notepads that are great for home and office use There great tools to leave with your customer so that they are always seeing your name and brand. In addition, they can be tailored for doctors who need to write prescriptions.